Running commands on Linux seems so complicated for the layman that it may as well be a foreign language. 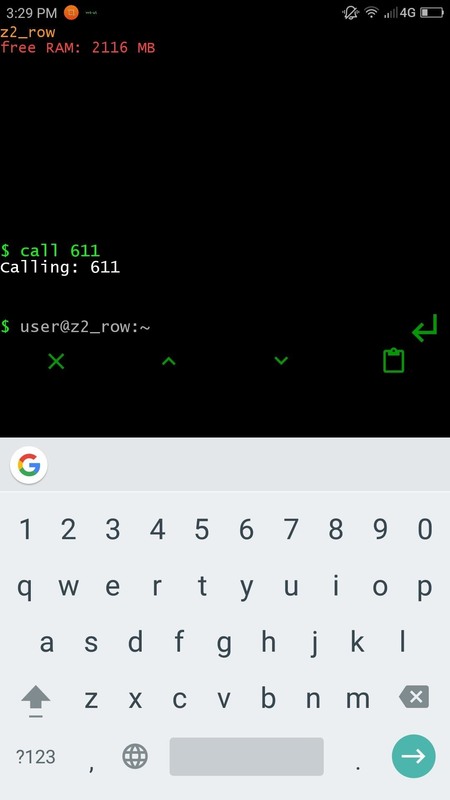 But for the die-hard terminal users, or for those who are just curious about the Linux experience, there's a new Android launcher that gives your home screen a command line makeover. 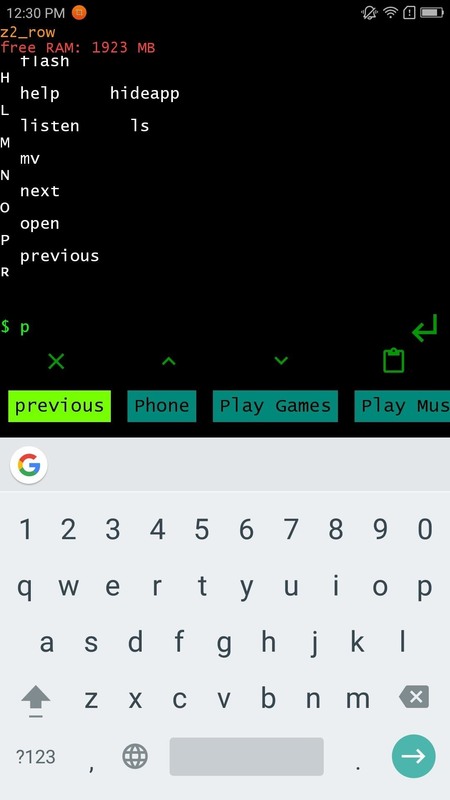 Linux CLI Launcher by Francesco Andreuzzi basically transforms your Android into a terminal window, requiring you to type out commands to start apps and explore your phone's system as opposed to the familiar process of tapping on icons. It's a great way to practice or learn about Linux commands, and it has the added benefit of securing your phone against unwanted access. While it sounds like a daunting proposition, Linux CLI Launcher has some nifty features to ensure your experience is as painless as possible. 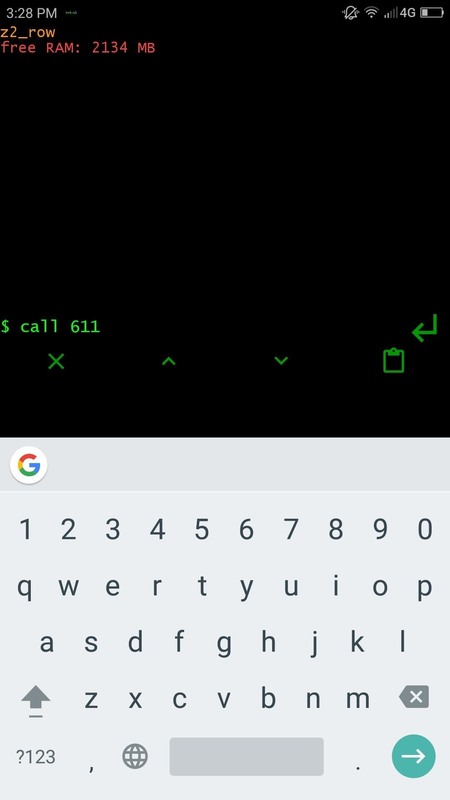 The command line also seamlessly blends in with the rest of your phone's interface, so you can access your device's status and navigation bars like you normally would. If you'd like to give this interesting launcher a go, read on to find out how. Linux CLI Launcher is available on the Play Store as a free download. So to get started, head over there or click on the link below if you'd like to give this app a try. 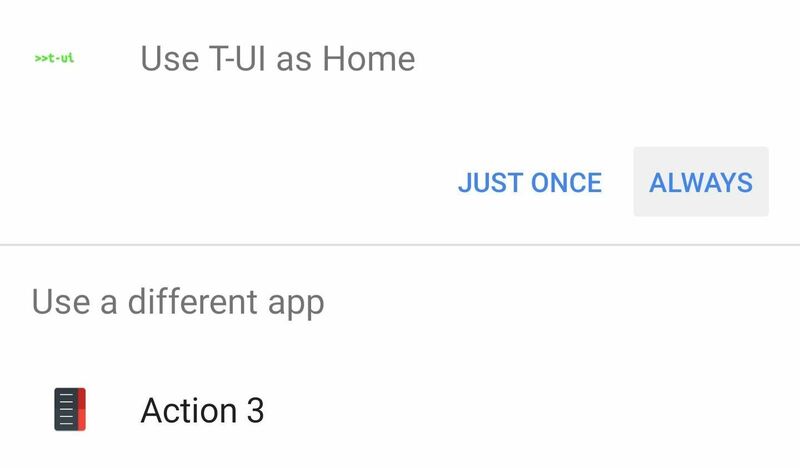 Next, tap your home button, then select "T-UI" from the list, and choose "Always" to make it your new default home screen app. You can always change this later by heading to the Apps menu in Settings, then selecting "Home App" and choosing a different launcher. When you first access your new home screen, it'll take you through a short tutorial, so make sure to read carefully. Linux CLI Launcher has built in features geared towards easing new users into the process of using command lines. The biggest of these is a shortcut feature gives you instant suggestions when you type the first letter of an app you wish to open. For example, typing the letter "C" will yield apps and programs that start off with that letter. So if you wish to access Chrome to browse the web, or Messaging to send a text to someone, all you need to do is input the first letter and tap on the completed word once it pops up. It's also pretty easy to call someone using Linux CLI Launcher. Typing "call," followed by a space and the contact's name or a phone number will automatically send an outgoing call as soon as you hit enter. 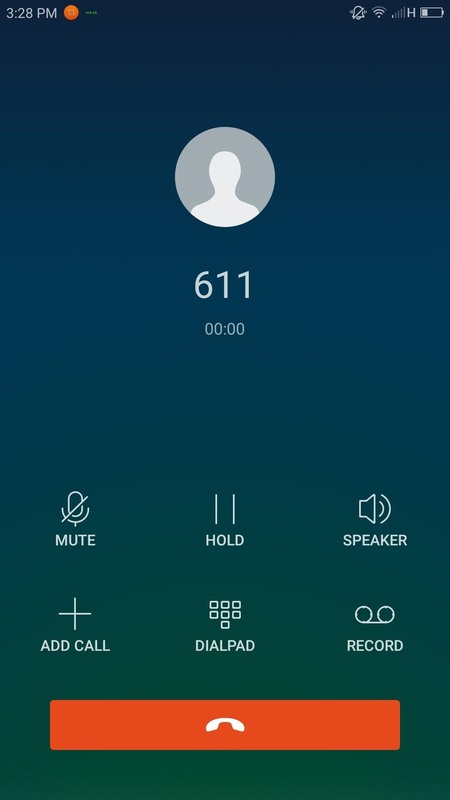 Alternatively, you can type call followed by any letter which will generate available contacts that start with that letter, then you can call that contact simply by tapping on his or her name. Uninstalling apps you no longer need is quite easy to do using this launcher, as all you have to do is type "uninstall" plus the name of the app, or choose from the list of apps that pop up, then the launcher will proceed to delete the app. 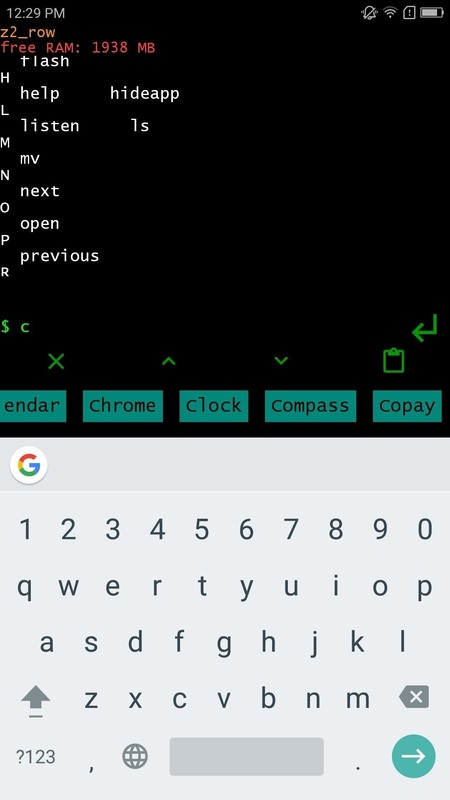 Obviously these examples are just the tip of the iceberg in terms of what you can do using Linux CLI Launcher on your smartphone. There's so much more you can do with this launcher, so if you have any questions or tips on how to use it, feel free to leave a comment below.